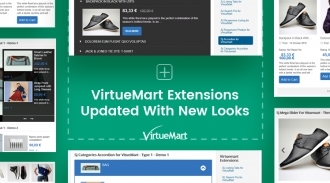 We've just released updates for 5 VirtueMart extensions with New Demo Designs that are really cool, clean and modern. 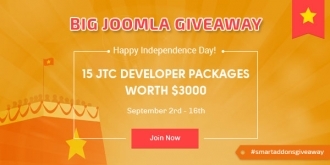 Let's look through the below list, you may find your ones. 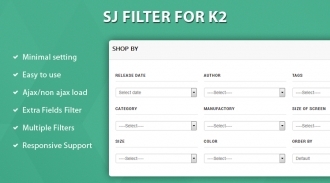 SJ Filter for K2 is a high-performance and flexible search and filtering module for your K2 Joomla sites. 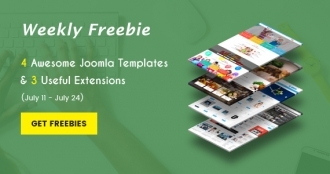 It supports multiple filters, multi categories searching by using extra fields and lots of base field filters. 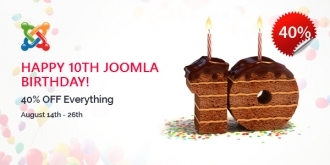 On August 17th, Joomla will be 10 years old and has achieved a big milestone in the web world. 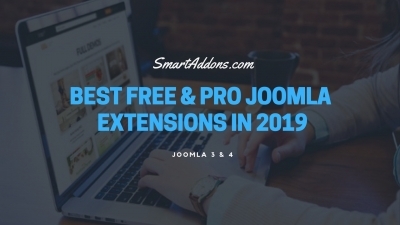 It's not such a long journey but it proves that Joomla is still one of the most robust, powerful and favourite CMS over the years. 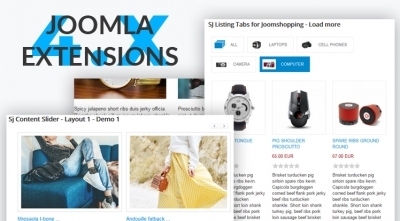 This day is a very special day for us - SmartAddons and we'd like to celebrate 10th Joomla Birthday with a big discount with 40% OFF on all products and membership clubs. 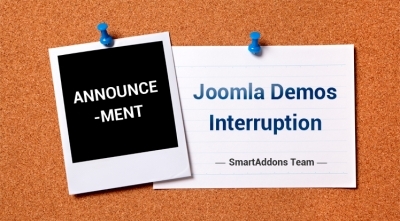 We're working hard on updating all our products to catch up the latest technologies as well as improving their performances. 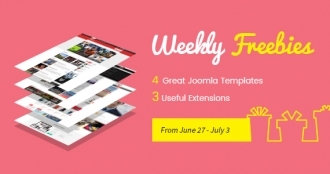 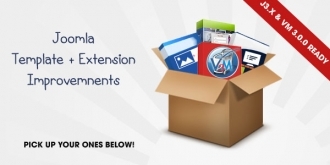 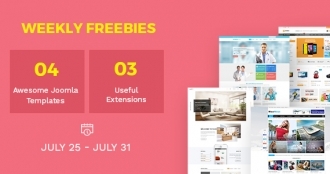 On 5th week, we have significantly updated 7 Joomla Extensions to be compatible with Joomla 3.x. 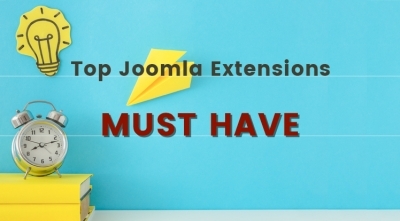 Let's look through the below list, you may find your ones. 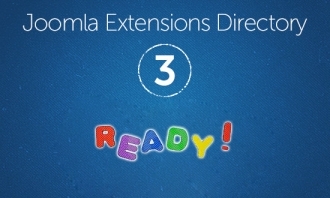 After a time of developing and bugs fixing , new Joomla Extensions Directory - JED 3 has been ready for using. 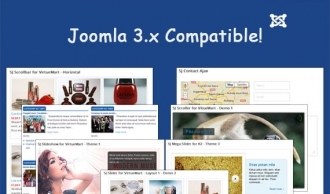 The new directory - JED 3 has been focused on the front-end and the back-end improvement. 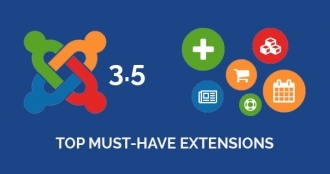 Consequently, JED 3 not only comes out with an easy-to-use user interface but also with a stronger, more powerful performance.